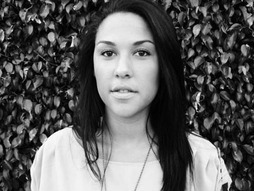 .At 17, Natalie saw the documentary Invisible Children: The Rough Cut, a film exposing Africa's longest running war. Compelled by this story, she applied to be a volunteer or "roadie" for Invisible Children, using her voice to help end this war. 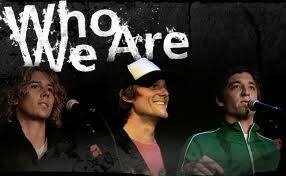 Click on the link above to see the Invisible Children main page! March 19, 2009 A quick overview of the work of Invisible Children, Inc. over the last two years. We were awarded a congressional award for our documentary and grassroots movement. 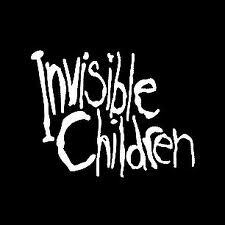 Since the documentary Invisible Children: Rough Cut was released, the plight of children in northern Uganda has become more visible. post-conflict justice and an apprehension toward ICC warrants for him and four other LRA leaders. near-certain starvation. In recent years moreand more international attention has been focused on this crisis. pitch. LRA attacks have become more frequent and hostile, provoking military action against the rebel group. development through innovative programs on the ground. 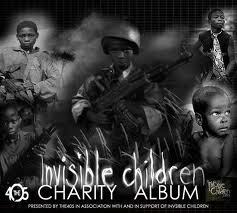 projects in Invisible Children's Protection Plan.